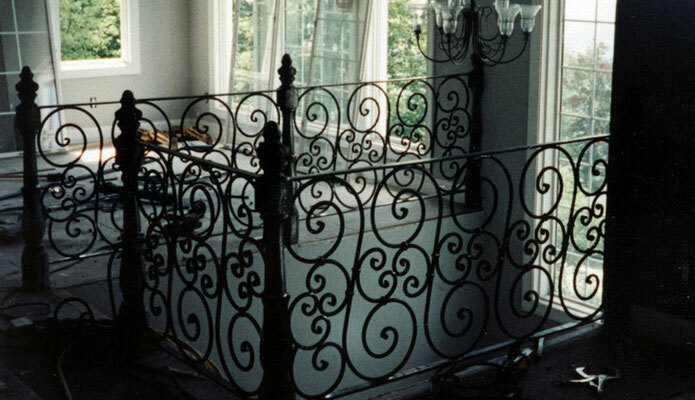 Before your next custom welding or machining project, make sure you contact Triplett & Coffey. 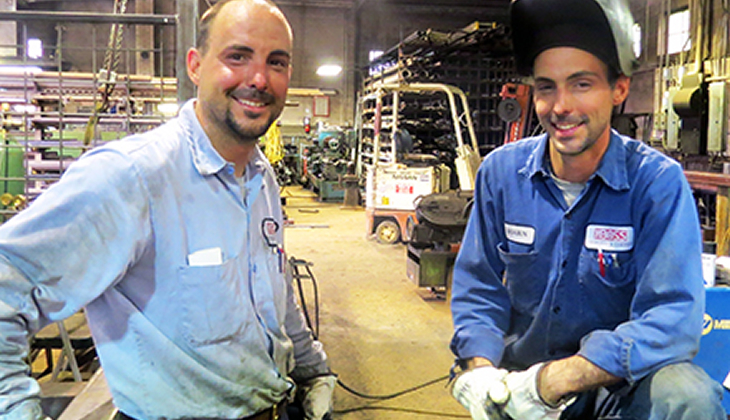 Since 1980, Boone residents and businesses have turned to us for all of their machine shop and metal fabrication needs. 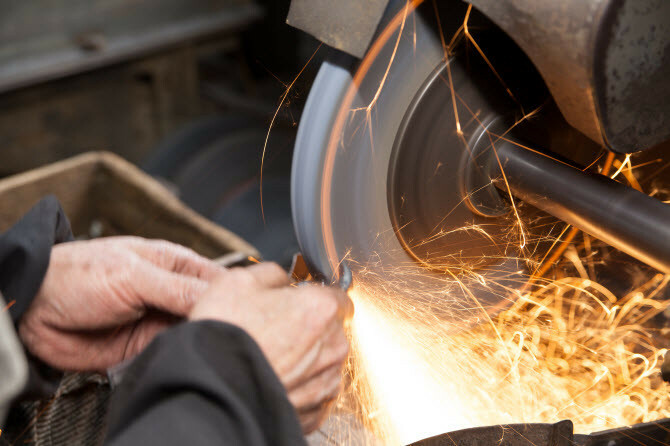 If you need machine repair, welding or metal fabrication from the trusted source in Watauga County, and the surrounding areas, you’ve found it here. 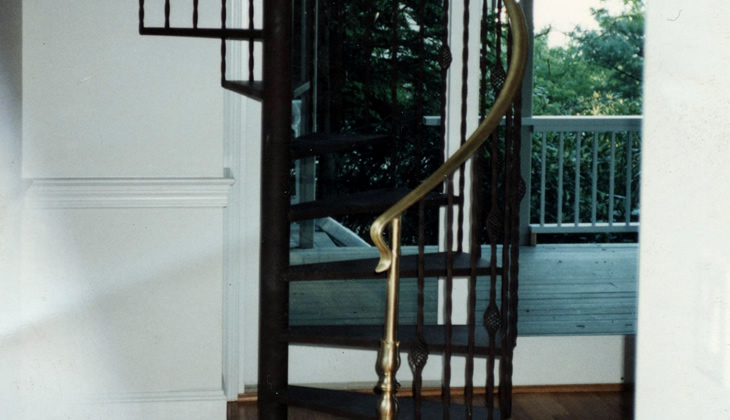 For decades, we’ve help individuals and commercial customers with everything from creating beautiful ornamental railing to machinery repair...and everything in between. 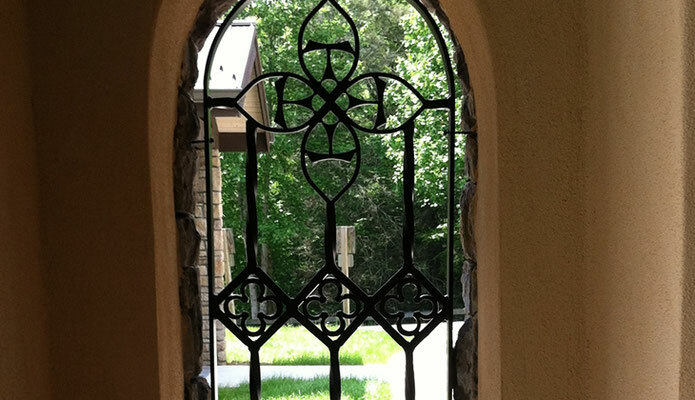 If you find you need steel services, like beams for structural or construction projects, we’re there too. Plus, in addition to being one of the area’s premier machine shops, Triplett & Coffey also offers snow removal equipment for your truck or ATV such as a SaltDogg spreader or BOSS Snow Plows. You can even have your snow removal equipment installed here too. So, take a few moments to explore some of the more popular services offered by our business below and contact us today for more information. For the best in snow removal equipment in Boone, contact Triplett & Coffey. See our custom welding shop in Boone for all your special welding requirements. For all your machining needs, contact Triplett & Coffey, Boone’s machine shop.